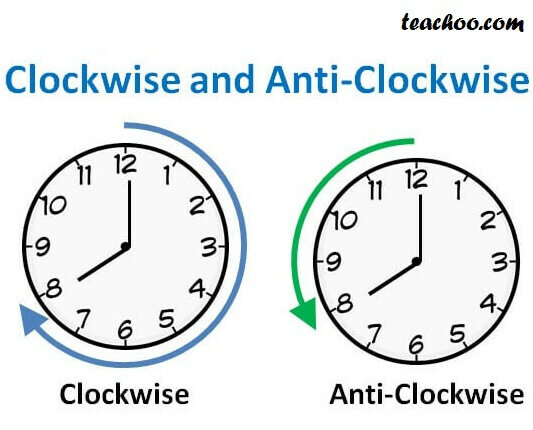 What is clockwise and anti-clockwise? Clockwise means moving in direction of clock. 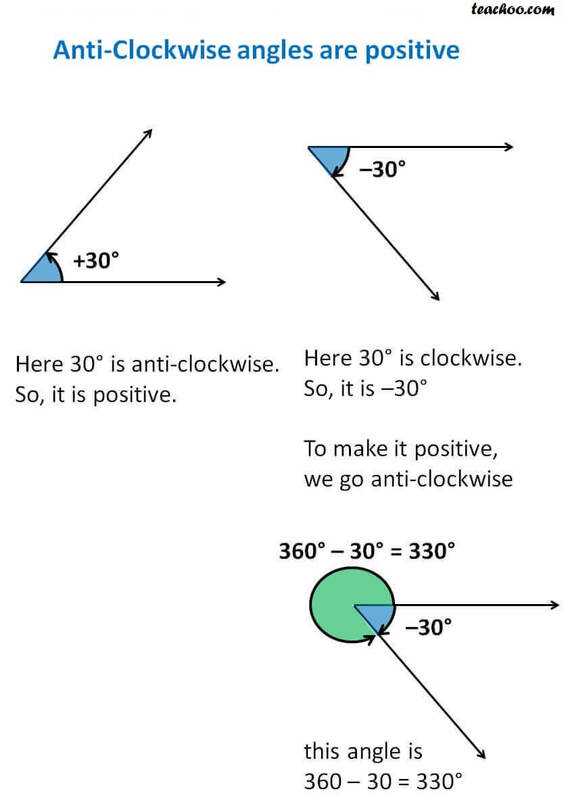 In the left, 30° is anti-clockwise. In the right, Here 30° is clockwise. What is degree, minutes and seconds?